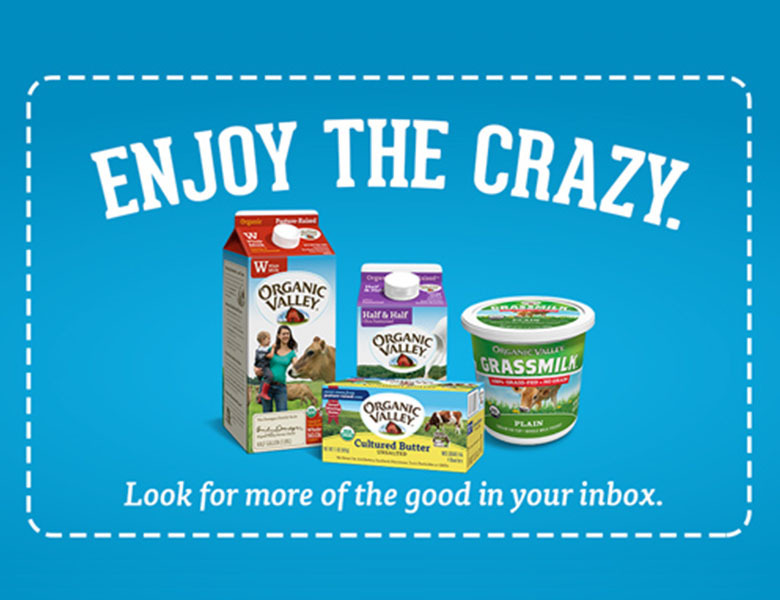 Sign up to get a coupon today and stay tuned for more crazy–good stuff! 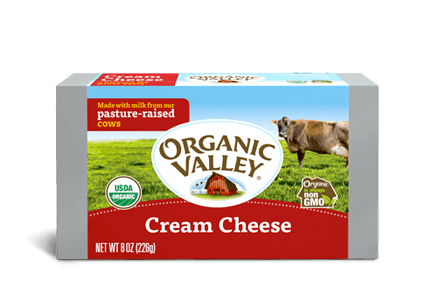 Inside Organic Valley emails, you’ll find curated coupons, recipes, events, and stories you can’t get anywhere else. 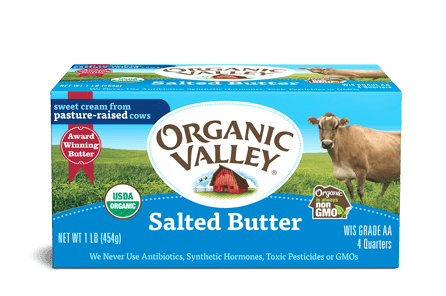 From Grassmilk Yogurt and Organic Valley Butter coupons to breaks from reality with footage from the farm, Organic Valley is bringing the good right to your inbox. 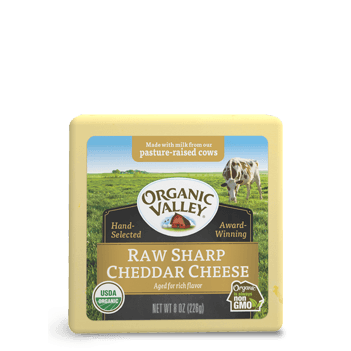 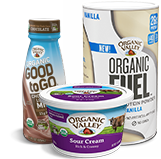 Join today and get a coupon from Organic Valley as thank you gift for signing up. 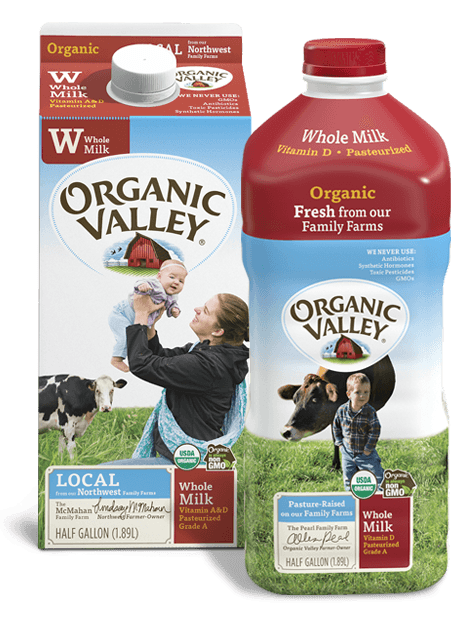 When you sign up for Organic Valley emails, you’ll get a coupon off any Organic Valley product that same day. 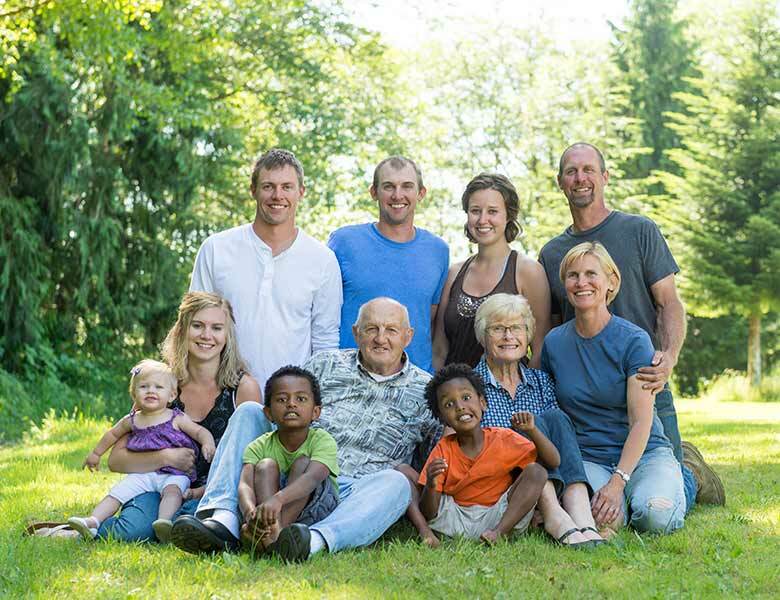 After your welcome message, you can expect great discounts every season. 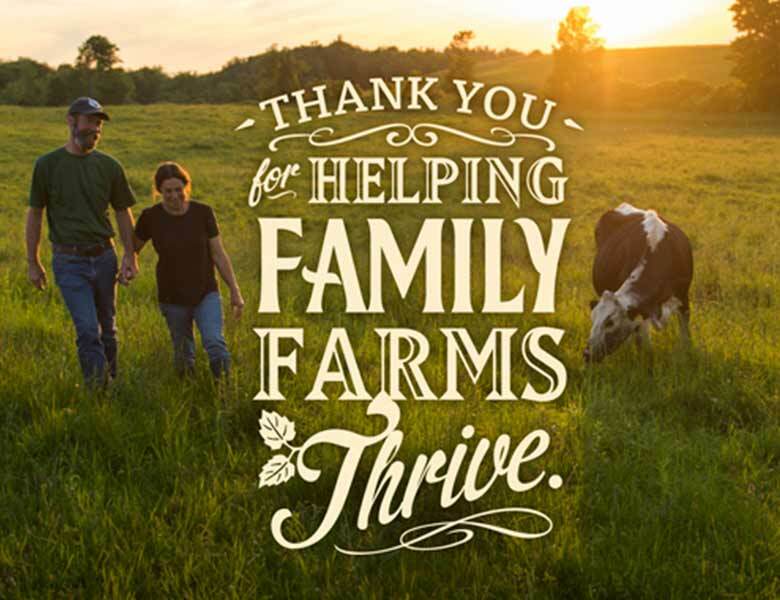 We have a love for farming. 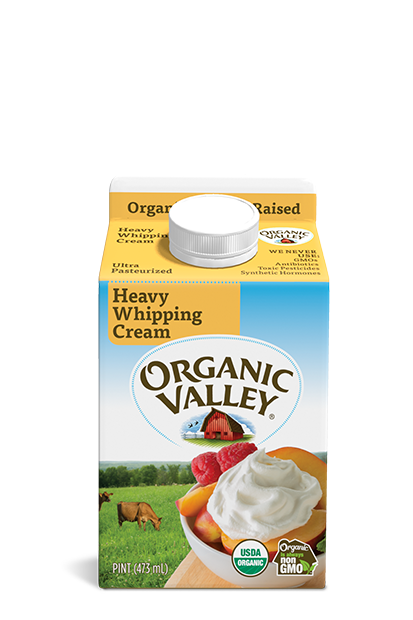 Some say you can taste it. 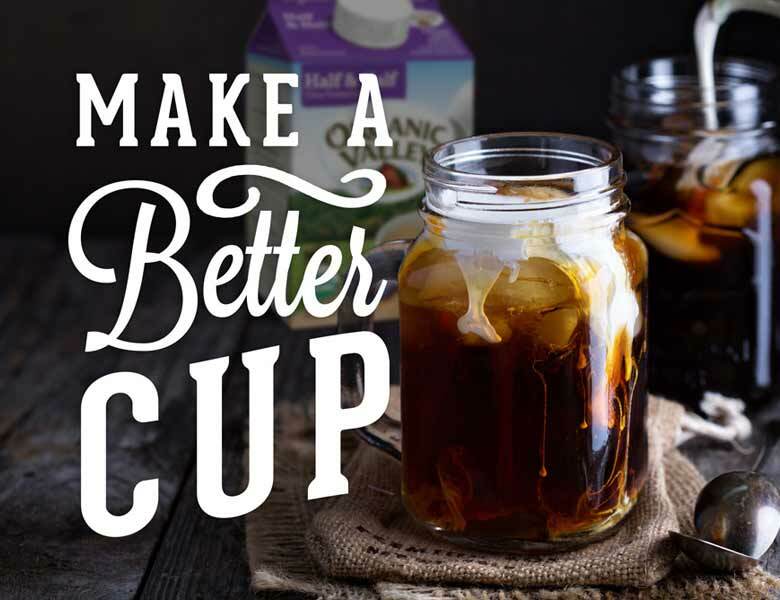 We'll show you the behind-the-scenes of how our cooperative of farmers are creating a better food system. 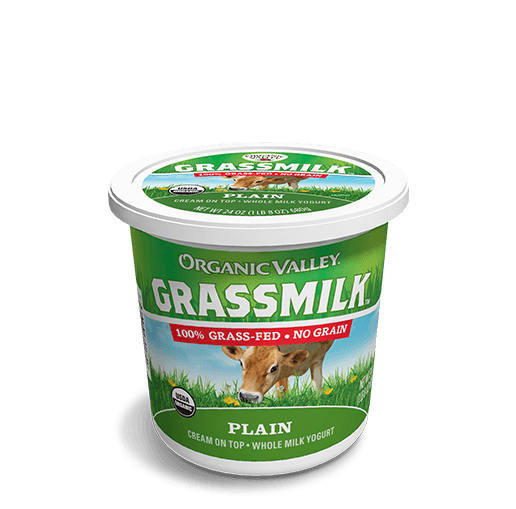 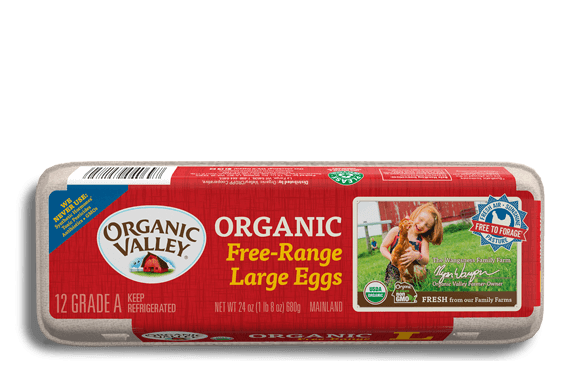 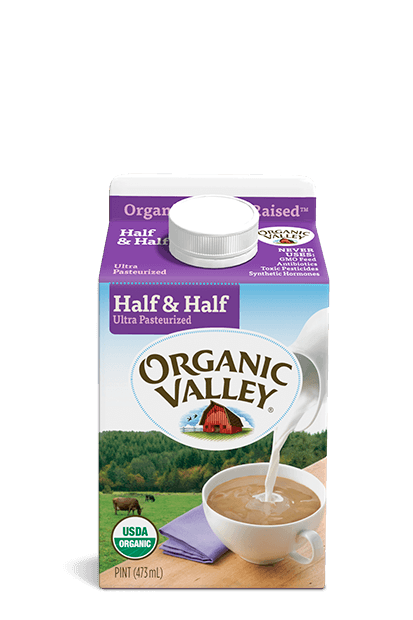 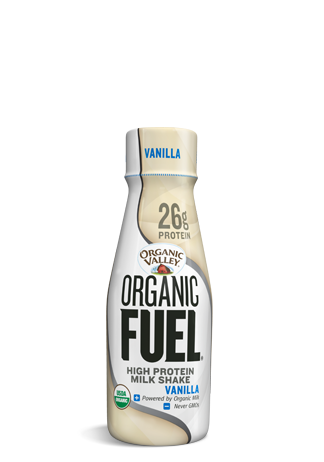 We often send tips and coupons for organic food like Organic Valley Half & Half to our valued email newsletter readers.